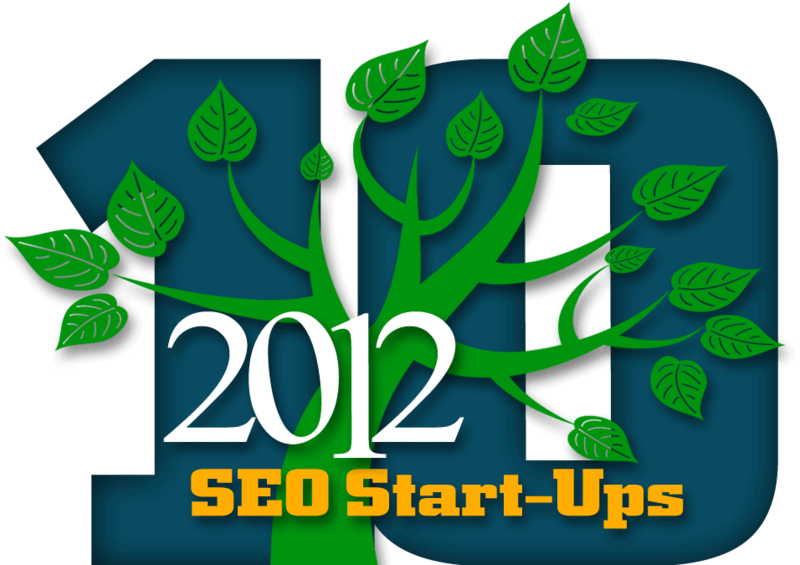 10 SEO Services Start-Ups of 2012 | WhatsTheBigIdea.com, Inc.
As SEO services start-ups proliferate, naturally so does competition. As we all know, a competitive marketplace is great for the consumer. This is my take on a recent review of SEO Start-Ups written by Liliana Steffens -“10 SEO Start-Ups emerging in 2012” in Search Engine Journal, she’s a regular contributor to Search Engine Journal – a popular SEO industry online publisher. 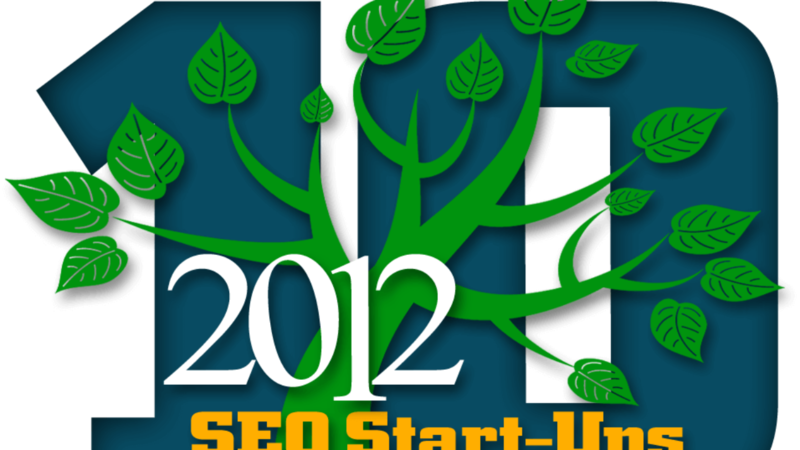 These SEO/SEM startups launched in 2012 and undoubtedly want to become better and more popular in 2013. Duplicate Content Tool – Plagspotter powered by PlagTracker.com – good news for my website portfolio design: results indicated 0% non-unique content! A/B Testing Tool – SEOClearly – it’s important that your website doesn’t contain duplicate content. Otherwise Google will consider your website design spammy and trying to game the system lowering the relevancy of your content. Agency Spotter – SEOClearly – another directory? There’s lots of talk about Google and other search engines placing less importance to directories. That may be correct for large (broadly targeted) online directories. Though I tend to think precise more-targeted directories are still an important SEO factor. SEMHit – is in closed beta, so you’ll have to sign-up for when it launches. It appears to be yet anther competitor analysis tool. Hopefully they will reveal whats the big idea because I’d like to know. Could be they have their toes in the water to check its reception. You may notice that it’s “Powered by launchrock. Hope it doesn’t sink like a “rock”. Rank Panel – claims to feature the ability to “Get a quick idea about any domain’s SEO [Search Engine Optimization] and SEA [Search Engine Advertising]”. There’s a lot of similar SEO Analysis Tools they’ll be competing with like RavenTools, SEOMoz, Spydermate, linkdex and many more. 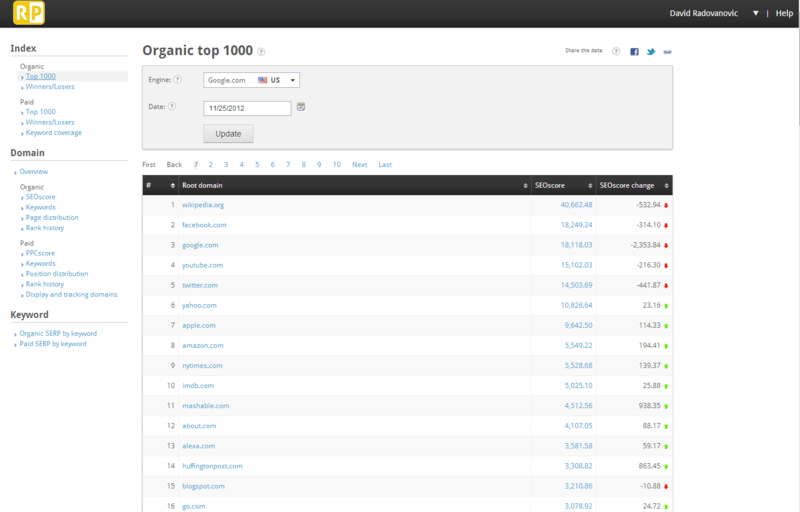 All have essentially the same tools though only a few do more SEO and do it better. 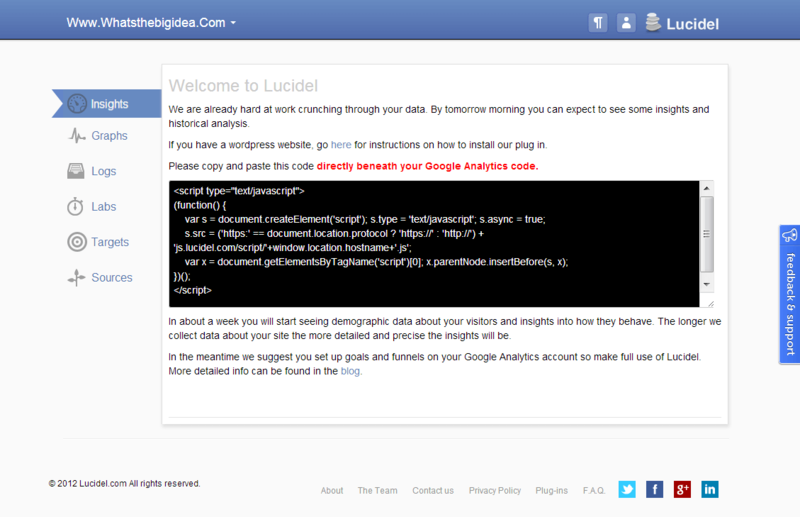 Lucidel Web Analytics Tools – its main feature appears to be simplifying and deciphering the complex world of Web Analytics. Google Analytics is the premier Web traffic analysis suite of tools available. Though it’s very complicated and has steep learn curve. Infogra.am Infographic Creator – The Internet and its users [all of us] love graphs, colorful charts a.ka. infographics. Infogra.am is one of many online infographic makers, e.g. 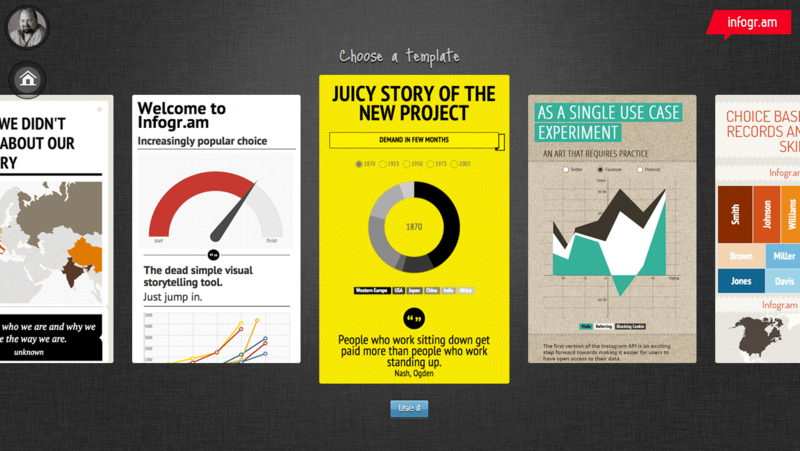 create.visual.ly, piktochart and others. They all strive to easy-to-use, fun and fast. 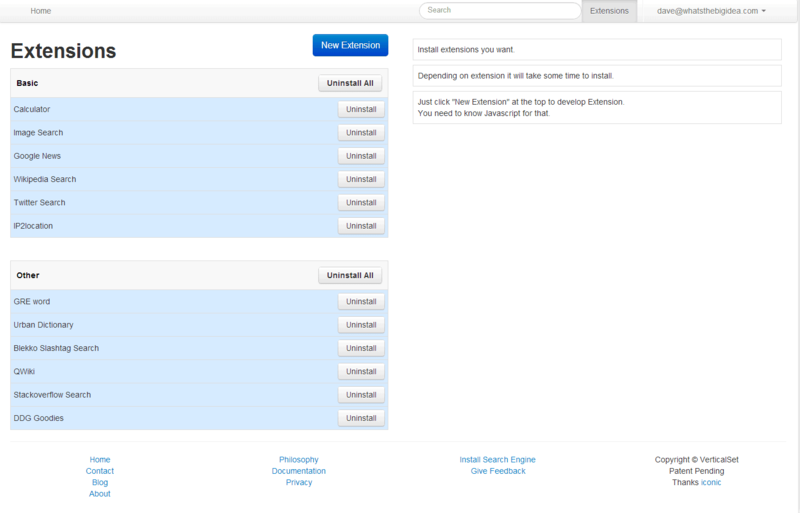 VerticalSet Offline Search Aggregator – Seems we have yet another search engine. What makes VerticalSet interesting is that you can create your own extensions. 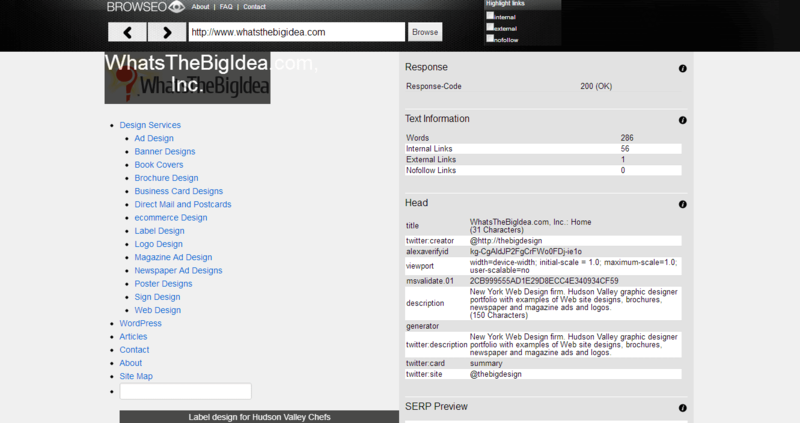 Extensions which will supposedly search more precisely for what you are looking for. Its developer’s objective is to make a more personalized platform to build a powerful vertical search engine for its users (primarily developers and SEO geeks). 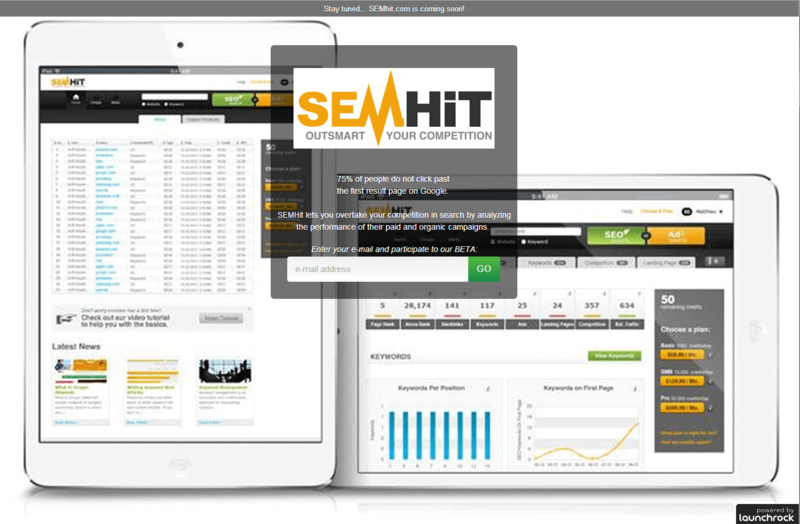 SCRH2 Search Engine with ranking customization based on user preferences. SCRH2 Search Engine – it might just be a better search engine, though stock photography of a spectacularly attractive women [on the home page] suggests otherwise. Claims include faster results, finding results instantly, rapid geo-search, error tolerance using advanced fuzzy-search, ranking customization based on client preferences and business logic and more. BrowSEO, an SEO-like Search Engine – A great find even though it’s the last review in SEO Search Services Startups of 2012. BrowSEO is similar to LYNX which is the Standard for a clean and simple text-only browser. You ask, why have a text-only browser? Because it’s closer to what a search engine like Google sees when crawling your site. But unlike the fabulous Lynx, BrowSEO offers more SEO information. BrowSEO is a real find! Look who’s endorsed this SEO tool: Rand Fishkin, CEO and founder of SEOmoz and Garrett French, Founder of Citation Labs, LLC. That’s enough for me to say “I found a winner” thanks to Liliana Steffens.